HomeDestinationsAre you eager to hit the slopes? Are you eager to hit the slopes? It’s that time of year again, autumn and winter will be here before we know it, are you waiting in anticipation for the rush of adrenalin? Dare I ask have you planned your winter holiday yet? Plenty of us have! Many of us are getting excited about the start of the winter and the ski season. The months are flying by and pretty soon summer will be a distant memory and as autumn approaches its time to decide where your next ski destination will be. Will you return to your favourite tramping ground perhaps the French Alps? Or do you fancy trying a new location? As we all know some resorts are open all year round and that’s good to know, but it’s worth checking out other resorts to see what month they open their slopes. During September there are a handful of resorts open in Europe and by the time October and November arrive this will increase considerably. Taking advantage of skiing early in the season means a number of positives, travel through empty airports, uncrowded slopes and generally lift passes are much cheaper. It’s true that early in the season skiing will be limited to glacier areas but I think it’s worth it. Activities such as snow boarding, sledging and cross country skiing and much more are all available so you can try your hand at something new. Horse riding, sleigh rides and hiking taking in the magnificent views are a great way to relax. Planning your ski holiday with a group of friends is immensely exciting! A number of questions need to be discussed so you all get the most from your forthcoming holiday. How far does everyone want to travel? Which resort would cater for everyone’s needs? 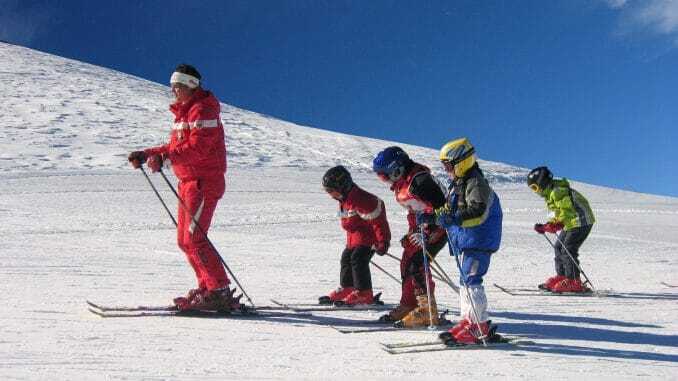 What is the level of skiing in the group? What are the snow reports? What amenities and facilities are there, shopping etc? Last but not least Après ski – restaurants, bars and nightlife etc. Once you have decided and agreed on the main top points above, book it and look forward to it. However, if you are a family looking for a holiday, there are plenty of family friendly resorts ideal for you that cater for young children. Most resorts offer superb facilities such as swimming pools and spa and wellness centres where you can relax rejuvenate and pamper yourself after a morning on the slopes. 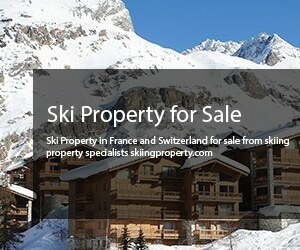 If you love skiing and its very much part of your lifestyle, have you ever thought about buying your own ski property? There are many resorts with a wide range of apartments and chalets; it could be a lucrative investment shared between a few friends. Ski rentals are in demand and they bring in high rental returns so it is something to consider. Europe, The French Alps and Switzerland, in particular, are favourites with avid skiers there are beautiful and functional ski properties, everything from modern apartments to stunning chalets. Enjoy the snow-capped mountains, it’s a wonderful lifestyle!